Guard yourself this cold & flu season with natural health products for everyone in your family! 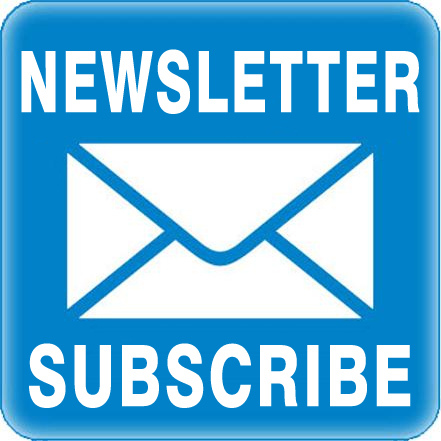 Save on Echinamide, CurcuminRich, and SleepRelax. Sale ends November 30, 2018. 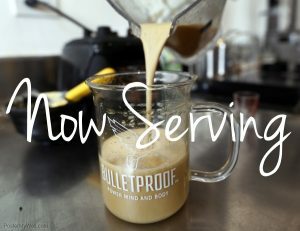 WE ARE SERVING “BULLETPROOF COFFEE” IN STORE … STOP IN TODAY & TRY ONE! 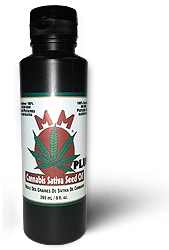 Med Marijuana Cannabis Seed Oil Plus is a 9oz liquid food supplement. Med Marijuana Seed Oil Plus is a liquid version of our Med Marijuana Gel caps,fortified with GLUTEN FREE nutritional yeast Nutritional Yeast is an excellent high protein/high energy food. Nutritional Yeast is rich in many basis nutrients, such as the B vitamins, sixteen amino acids and fifteen minerals including magnesium, copper, zinc and chromium *necessary for regulation of blood sugar. This amazing combo provides the complete B -complex,including B-12 along with the complete omega profile, plant sterols, sterolins,GLA’s. Med Marijuana Cannabis Sativa Seed Oil Plus may be used alone or combined with the ‘miracle med” Med Marijuana gel caps for additional fortification on those “curve ball’ days when our stress levels go through the roof. the Ketogenic Diet and provides healthy maintenance of blood sugar levels in diabetics. 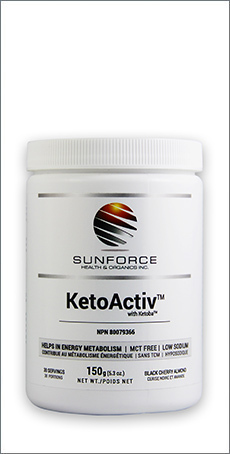 Experience the only activated ketone in Canada with an NPN. Ketosis is a normal metabolic process. When the body does not have enough glucose for energy, it burns stored fats instead; this results in a build-up of acids called ketones within the body. Some people encourage ketosis by following a diet called the ketogenic or low-carb diet. Brew 1 cup (8-12 oz.) of coffee using filtered water, just off the boil, with 2 1/2 heaping tablespoons freshly ground Bulletproof® Coffee Beans. 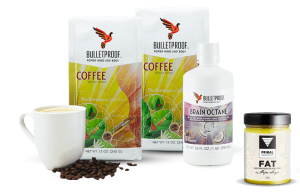 What Is Bulletproof Coffee? How Do I Make It? What’s in a cup of Bulletproof® Coffee: a blended drink made of Upgraded Coffee blended together with grass-fed unsalted butter and Brain Octane Oil (see recipe attached). Upgraded Coffee is from a high-elevation, single-origin coffee estate in Guatemala. It contains high-quality Arabica beans (which are less likely to grow mold) and it’s produced using a special method (unique to Bulletproof) that minimizes mycotoxin contamination. Upgraded Coffee Beans are also tested for mold contamination and held to stringent quality standards. Grass-fed butter is higher than grain-fed butter in omega-3 fatty acids, CLA, beta-carotene, vitamin A, vitamin K, vitamin D, vitamin E, and antioxidants. Grass-fed butter is high in butyrate, a short-chain fatty acid. A single tablespoon of butter contains: 500 IU vitamin A. More carotenes than carrots, High amounts of vitamin K2, vitamin D, and vitamin E.
Brain Octane Oil provides fast energy with no crash. 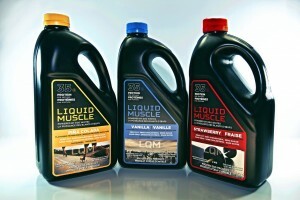 Brain Octane Oil is a purified form of medium-chain triglyceride (MCT) oil. Brain Octane is pure C-8 MCT – it has 18 times the C-8 of coconut oil. Why not C-6, if your body processes it faster? C-6 tastes and smells terrible; C-8 is nearly tasteless and odorless, and you can still convert it to energy quickly, speeding up your metabolism and giving you a cognitive boost. Egg white is the world’s purest and cleanest form of protein. ingredients and a super clean nutritional deck. All livestock and poultry are processed at provincially inspected slaughter facilities to ensure that you receive high quality, safe meats products. Meat inspection is regulated by the province of Saskatchewan and implemented by the Canadian Food Inspection Agency (CFIA) on behalf of the province. 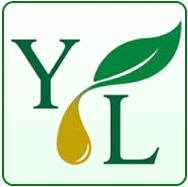 Pine View Farms has implemented an On Farm Food Safety Assurance Program to emphasize health, cleanliness and safety through every step of the production cycle. This program has been granted technical recognition by the Canadian Food Inspection Agency (CFIA) for promoting safe food production at the farm level. Purslane is a rich source of vitamins and minerals with vitamins A, B, C, and E, along with iron, calcium, magnesium, potassium, folate, and lithium being found in the plant.